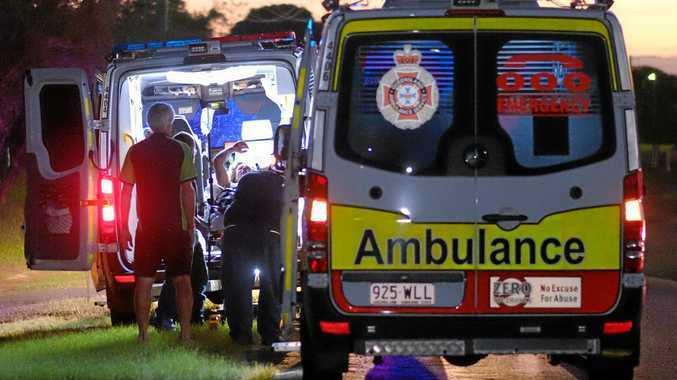 BUNDABERG police have arrested a man in relation to a shooting at Burnett Heads last Monday. Detective Sergeant Andrew Self fronted media this morning and said a 26-year-old Bundaberg man was charged with weapons offences in relation to the incident at Strathdees Rd. "Police located the man at his house and he voluntarily accompanied police back to the station where he was later arrested," Det Sgt Self said. Edward Blair Kennedy was due to face Bundaberg Magistrates Court charged with two counts of wounding, one count of unlawful possession of a weapon and dangerous conduct with a weapon. But the matter was adjourned and Kennedy was remanded in custody to appear tomorrow. The charges came about after what Det Sgt Self described as an "exceptionally long week" of investigations. 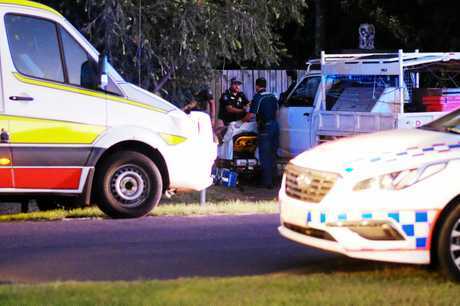 Two men suffered gunshot wounds to their legs in the incident and one still remains in the Royal Brisbane Hospital awaiting surgery. "One victim was released from hospital the day before yesterday," Det Sgt Self said. "The younger 19-year-old man is still in the Royal Brisbane Hospital and he will have further surgery in relation to his injures." Det Sgt Self said it was believed the men were known to each other. He said officers were still investigating the incident and were confident further charges would be laid in the future. Police are appealing to members of public for any more information. "We are looking for a .22 calibre rifle which we believe was used in the offence," Det Sgt Self said. "If people know the whereabouts of this firearm, they can contact Crime Stoppers."